Despite the advantages of biomass boiler, there is a problem, that is waste gas of biomass boiler. Due to the different characteristics of biomass and fossil fuels, biomass fuel has big differences on combustion mechanism, reaction speed and fuel components with fossil fuel. Because of the biomass fuel moisture content, the fuel needs a higher drying temperature and longer drying time, and produces large volume of flue gas and the gas loss is high. 1.The installation of boiler waste gas purification tower: Waste gas gets into the exhaust gas treatment tower from the bottom. With the help of the fan power, the gas quickly filled with air inlet segment space, then evenly through the current rise, after a second level of the filler absorption section, in this way, we can achieve the effective purification effect. 2.The use of clean combustion technology: With high efficient combustion technology, using clean burner to reduce nitrogen oxides pollution in air. 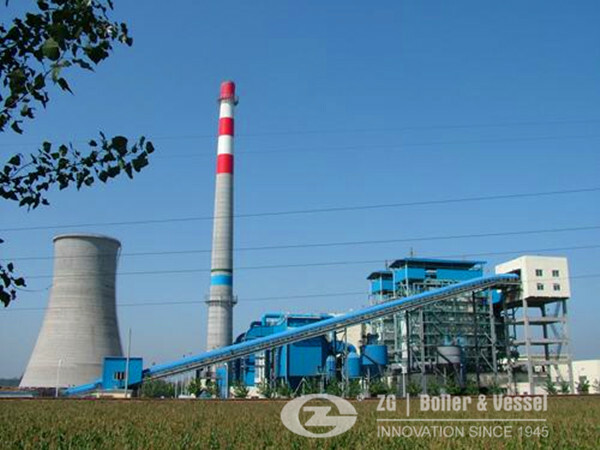 ZG boiler has improved biomass boiler with the latest technology to reduce pollution as much as possible. Such as biomass boiler for food industry. 3.The installation of desulfurization equipment: We have device with biomass boiler flue gas desulfurization, to remove harmful gas in exhaust gas in biomass boiler, to prevent acid rain and air pollution. As there is only one earth , we all should have the awareness to protect our living environment. 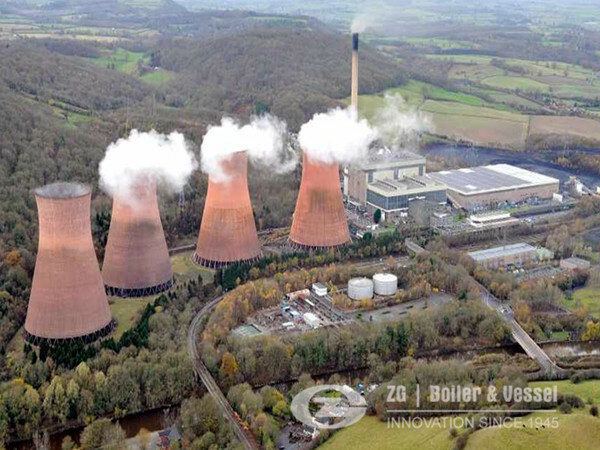 With 70 years’ persistence, ZG boiler is always on your side to make high efficient and eco-friendly boiler.